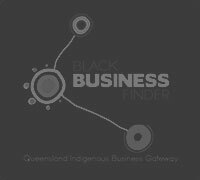 Promo Gear is proud to be a Certified Indigenous Business with Supply Nation and listed on the Black Business Finder Qld. Promo Gear is proud to support government initiatives that benefit our country and support inclusiveness. 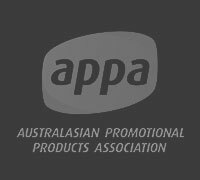 We love to be part of Australia’s biggest events where we celebrate diversity and work collaboratively and respectfully with our peers to promote more equitable and tolerant societies. 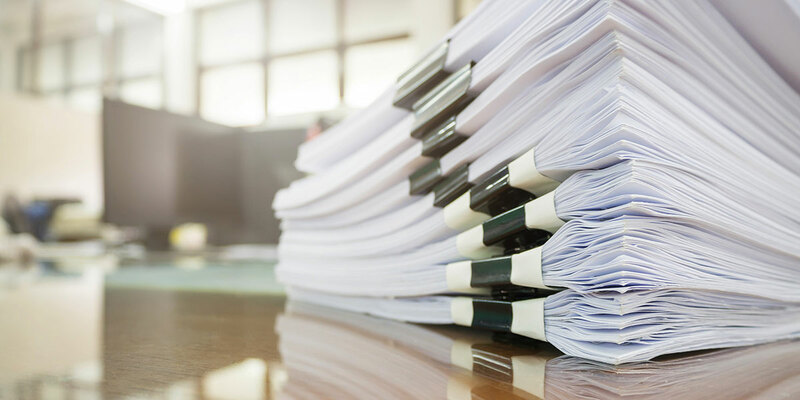 Call or email us to discuss your procurement needs. 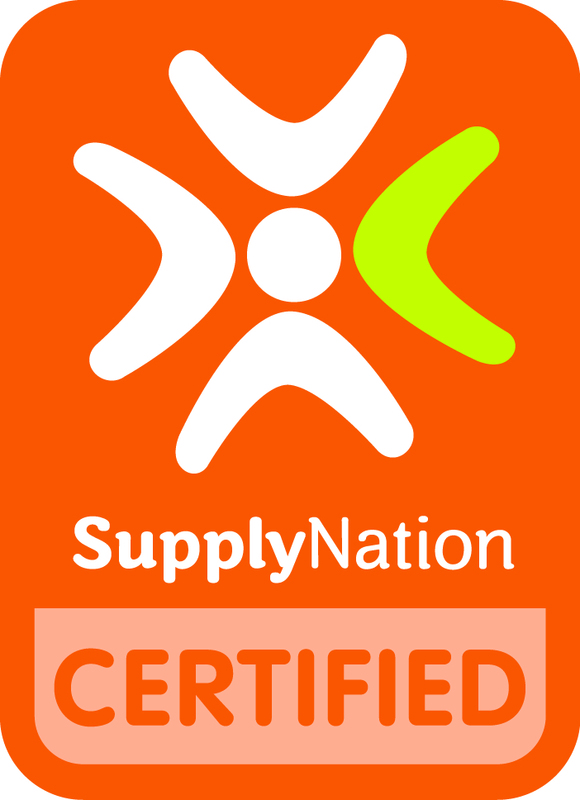 Promo Gear is a Certified Indigenous Business, and we’re registered with Supply Nation and in the Black Business Finder. We support sustainable supplier diversity programs, and help to promote the use of Indigenous services for a more equitable society and a stronger Australian economy. We’ve already worked on some of the country’s biggest initiatives, including supplying branded merchandise for the G20 Summit in Brisbane in 2014. We are proud to be given the opportunity to play a key role in some major national events coming in 2018. 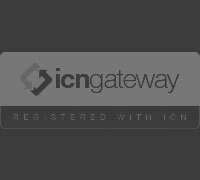 As an indigenous business, we’re part of the drive to promote the use of goods and services provided by the indigenous community. We support the government’s Indigenous Procurement Policy, and work to draw attention to what our country’s traditional owners to can do to support our economy. 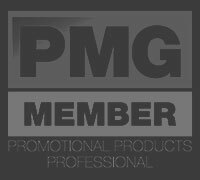 At Promo Gear, we’re helping to create more work for Australian businesses and strengthen our country’s economy. 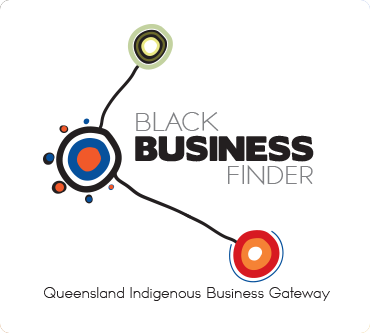 We’re registered with the ICN Gateway through Black Business Finder, connecting with other Australian suppliers and project owners to encourage the use of Australian resources for Australian projects.